The SPARK Bible is available in the church office. 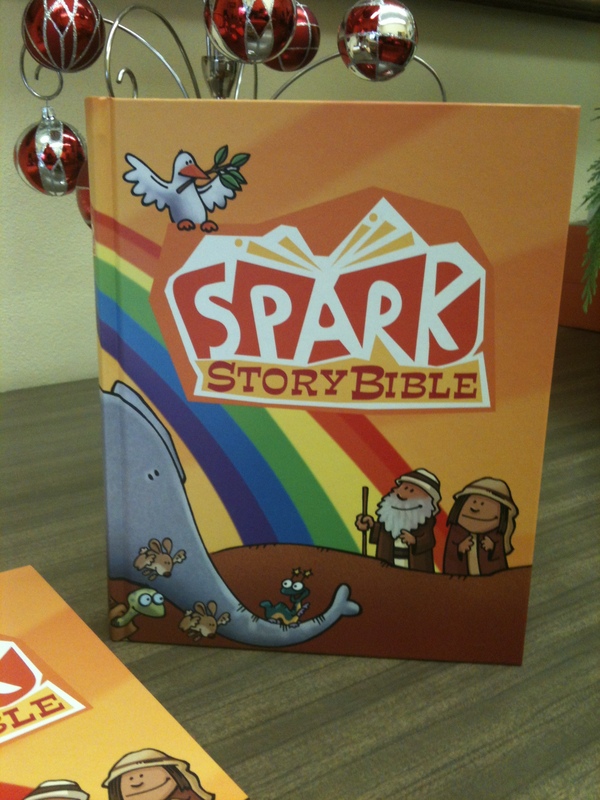 This special Bible brings God’s Word to life through colorful art and rich retelling of 150 of the most popular Bible stories. It is a great gift idea for children 2 years old through 2nd Grade! Price is $20.